You will enjoy shopping in Grand Cayman, in addition to enjoying the beach and several other shore excursions when you visit the island on your inclusive Caribbean cruise or otherwise. The fact is that there is a wide variety of fine jewelry and diamonds, gift items and lots of duty-free goods to buy in the Cayman Islands. 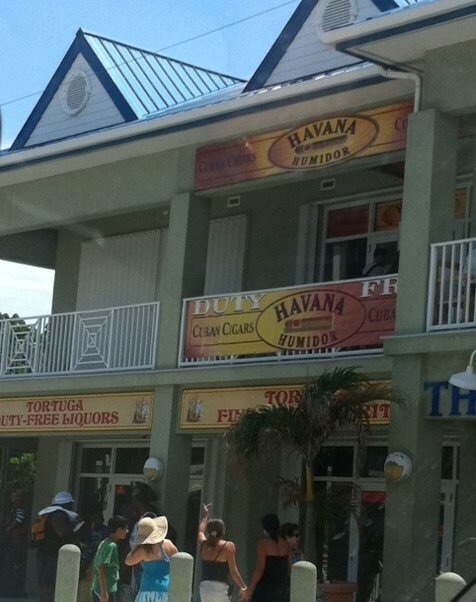 Are you already excited about visiting those appealing Grand Cayman shops? Movado - Crown of Light - Ammolite by Korite - Raymond Well - Sophie Fiori Blue Diamonds - Rolex - Hearts of Fire - Safi Kilima - Phillip Stein and many more. 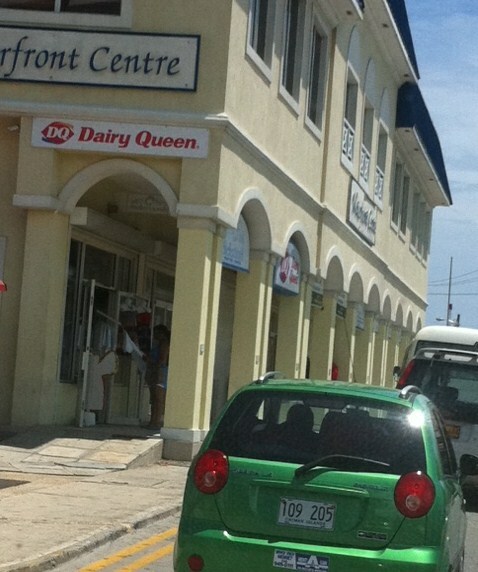 It is always good to know what to expect and where to look when shopping in Grand Cayman. Well, there is great news! Your cruise ship staff will give up a preview. Generally, on the day before your cruise ship arrives in Georgetown, Grand Cayman, the ship's Shopping Specialist will host a shopping seminar. 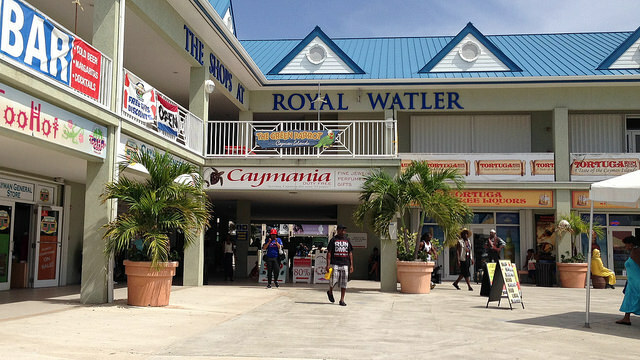 The specialist will give you an overview of the shops of Grand Cayman; give you tips on where to find the best bargains; and in some cases give you coupons (Carnival gives you a VIP Card for discounts) to redeem items when shopping in Georgetown. Where to shop? 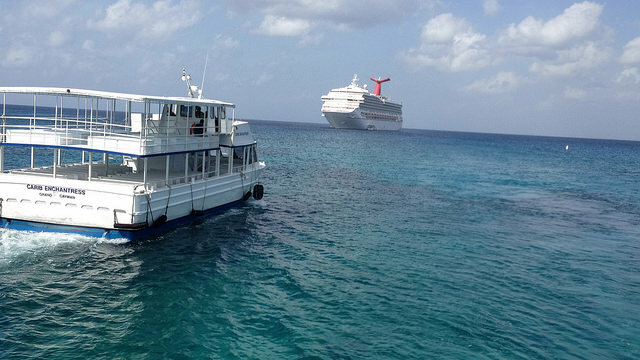 That's a great question for the cruise passenger who has never visited Grand Cayman. 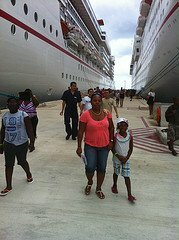 Generally, your cruise ship's Shopping Specialist will give you a list of stores in Grand Cayman that are highly recommended and even guaranteed by the Caribbean cruise line. This family-owned jewelry chain is highly recommended for loose and set diamonds as well as fine watches and designer jewelry. Designer Diamonds - Crown of Light and Canary Star. Time-Pieces - Bulova, Fruitz and Movado. Fine Designers - Rebecca and Shivaloka. * They have the largest tanzanite selection in the Caribbean. * Each piece is sold with a Certificate of Authenticity. * They are home to the hottest designer tanzanite - Safi Kilima. * They buy directly from the source and pass along the savings to the customers. * Expect to find loose and set tanzanite pieces of every size, shape and shade. This is an amazing store with items that change color in sunlight. Jewelry and accessories - hair clips, hats, rings, pendants and earrings. * World famous Tortuga rum cakes (we always buy a box or 2). If you are shopping for anything "black coral", Passman Galleries is Grand Cayman's black coral jewelry specialist. 4. For your peace of mind, a Certificate of Authenticity, plus warranty and care come with each purchase. 3. Philip Stein Boutique - This is one of two in the Caribbean offering the widest selections of the "feel good" watch. 4. La Parfumerie I & II - Choose from over 450 fragrances! 6. Fossil Boutique - Find Fossil watches, leather goods, sunglasses and gifts. I have listed just few of the many Grand Cayman stores that offer goods at great prices and with some buyer's guarantee for your peace of mind. You will not have to look long and hard to find the stores listed above or any other. 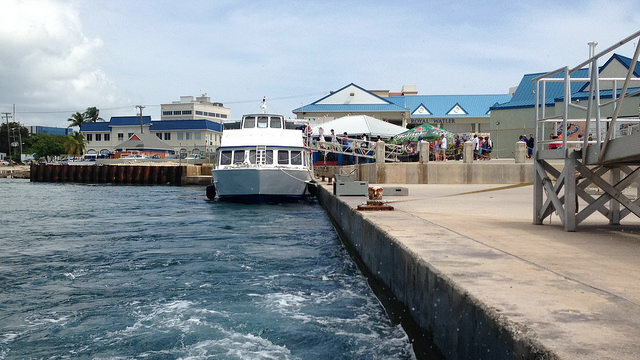 The Georgetown stores are located in the general area where your ship's tender (small boat that takes you to/from cruise ship to shore) leaves you. The Cayman currency is worth more than the U.S. Dollar (for as long as I can remember). However, you will not have to change out your own currency. The vendors will gladly accept U.S. Dollars and the Pound Sterling (Cayman Islands still belong to England and there is a Governor General on the island representing the British Crown). 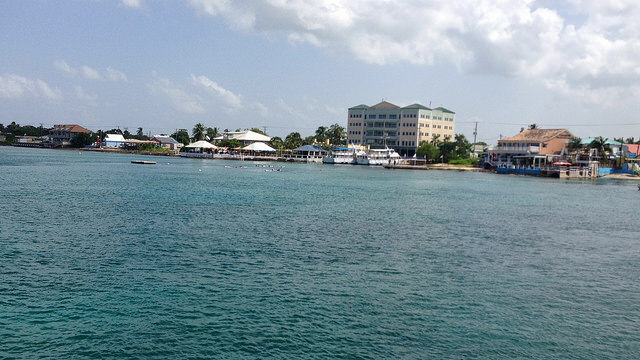 So, are you ready to visit the Grand Cayman Cruise Port and check out all the great shops in Grand Cayman? Book your cruise and let us sail. You will find great deals and treasures when shopping in Grand Cayman.